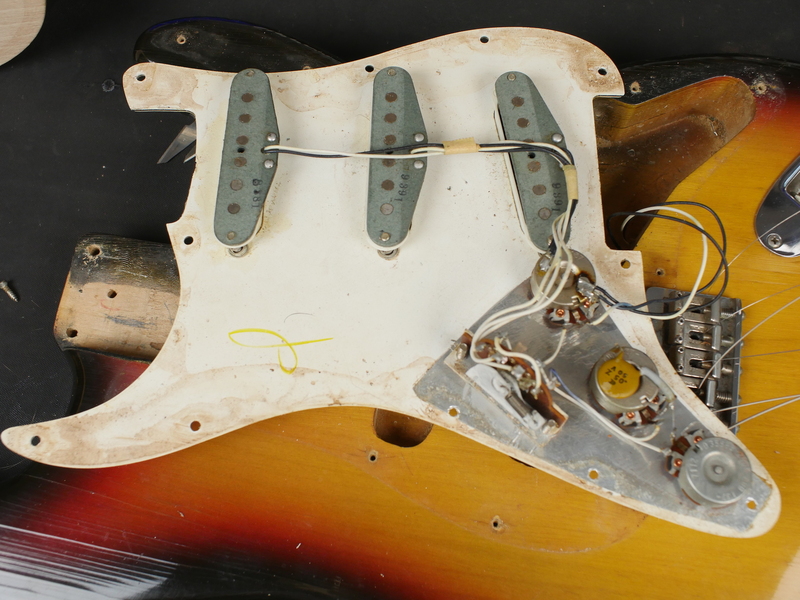 Last of the truly great Hendrix era Strats. 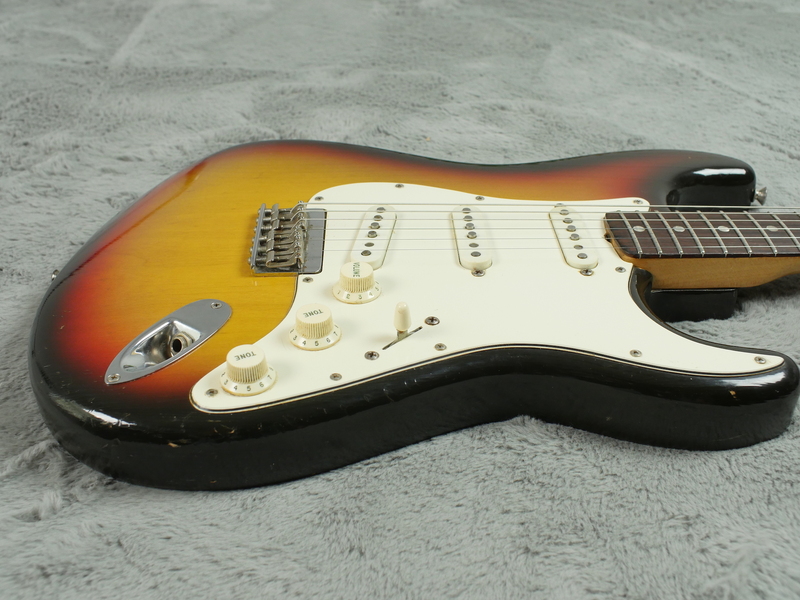 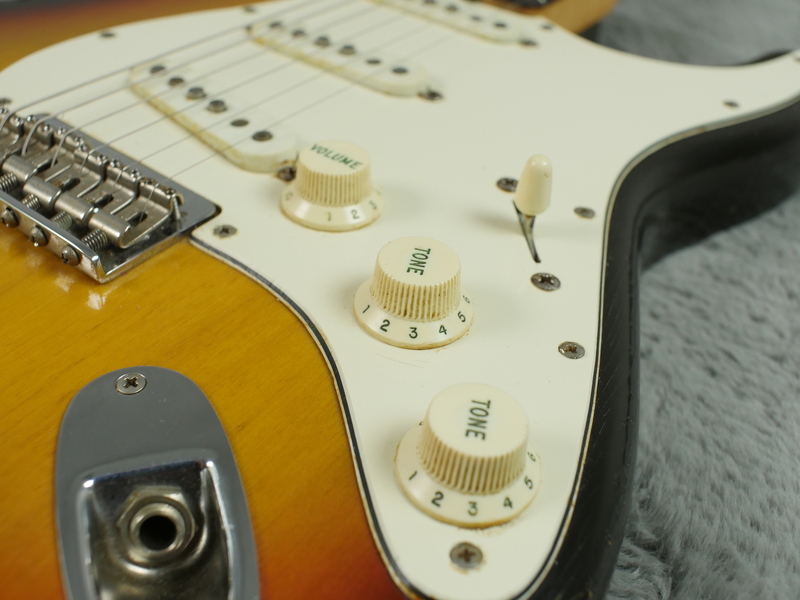 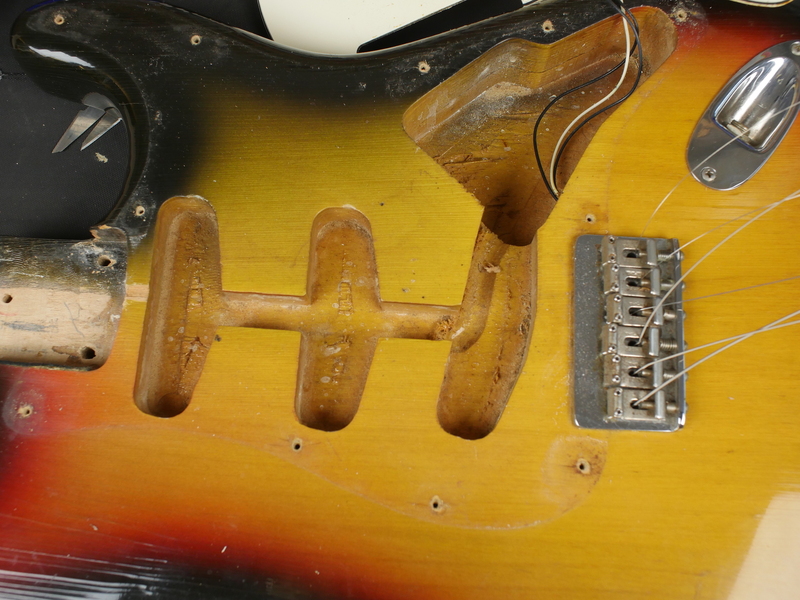 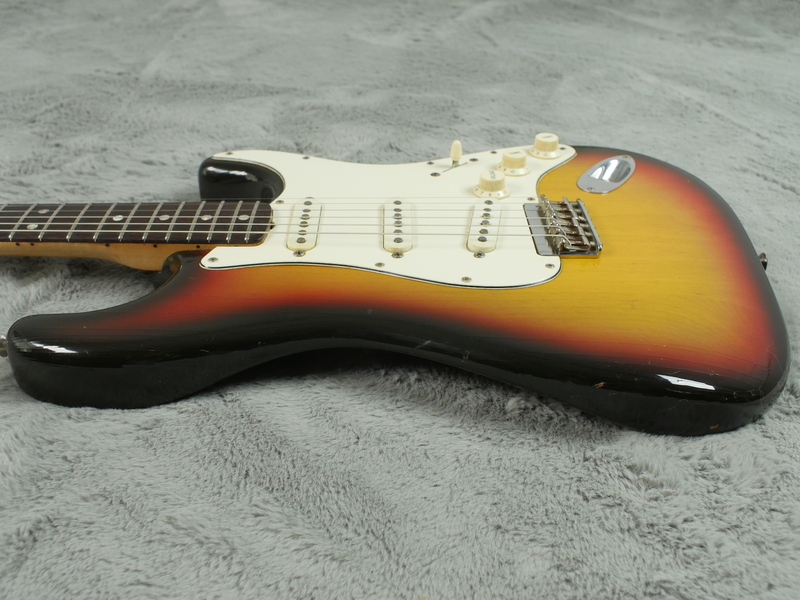 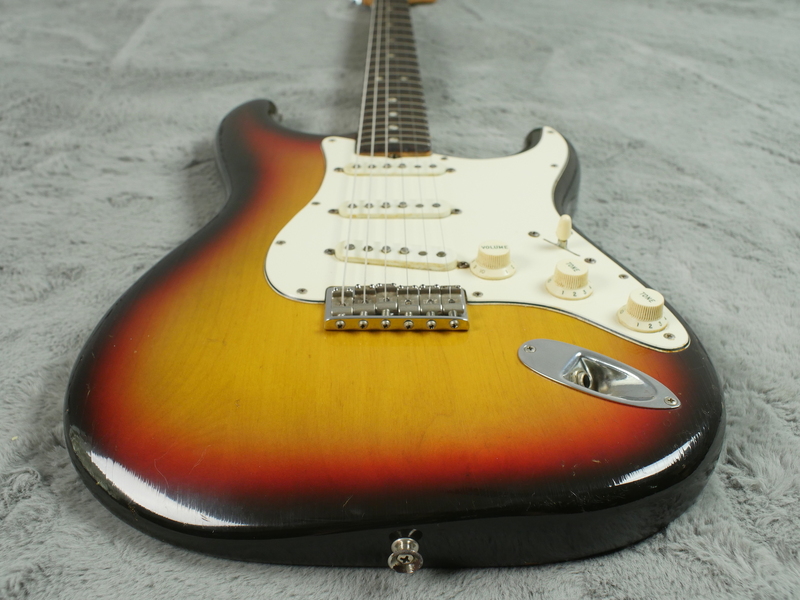 This is a 1971 4 neck bolt Fender Stratocaster that will not break the bank and will sound as good (if not better) than any 68 Strat out there. 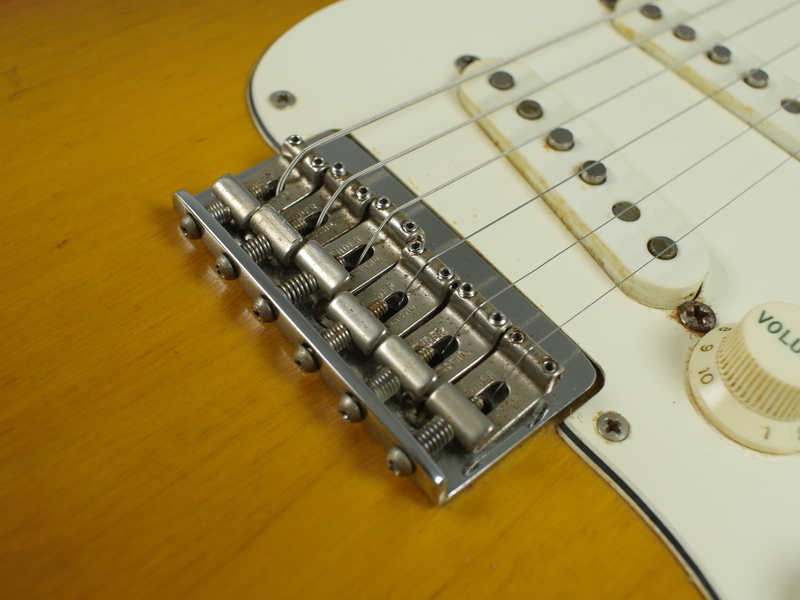 Built alongside their tremolo loaded brethren from 1954, some consider these guitars an improvement on the design. 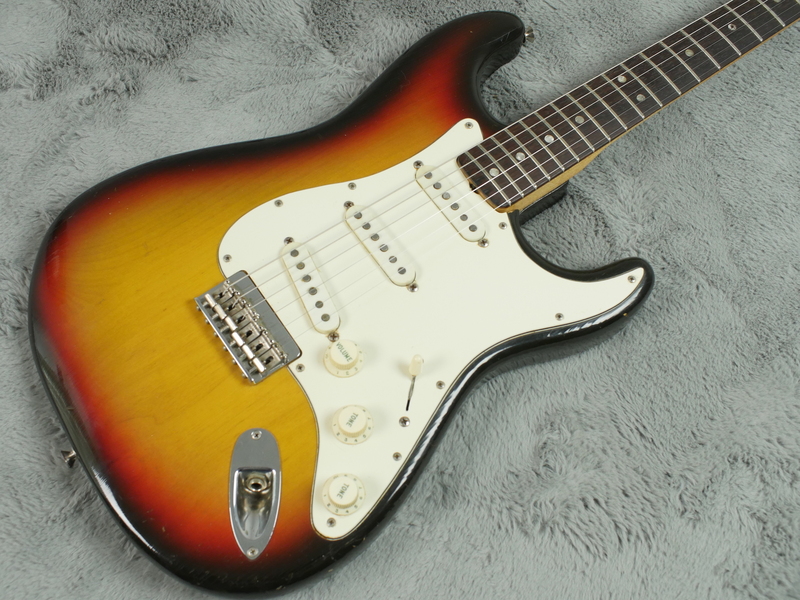 This hardtail model is all original and is in great shape with just a bit of finish checking. 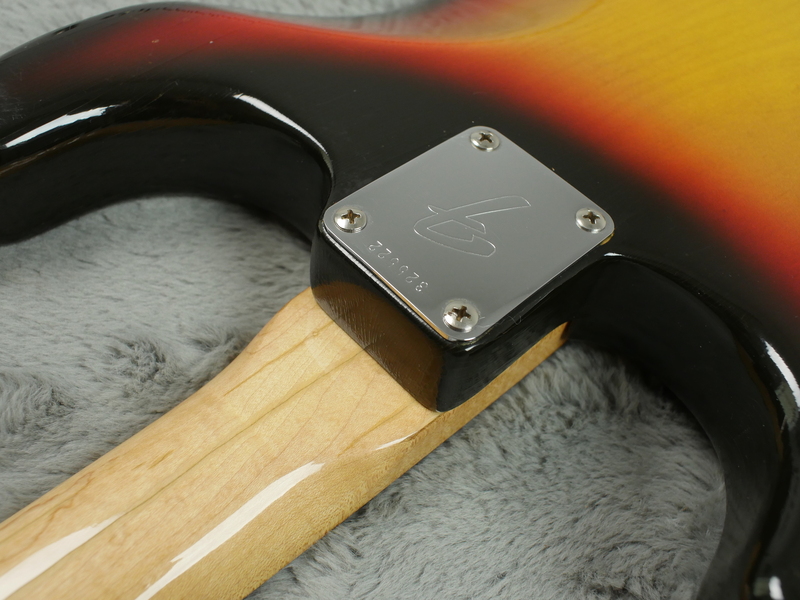 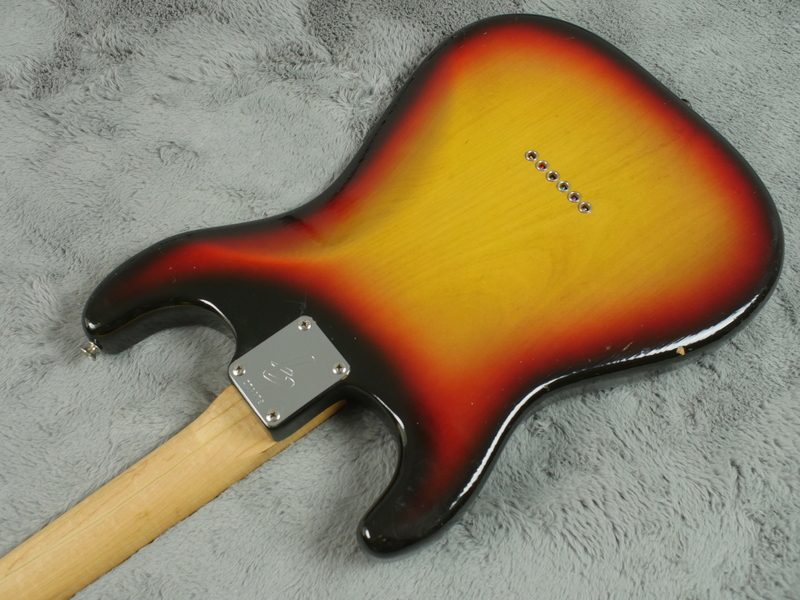 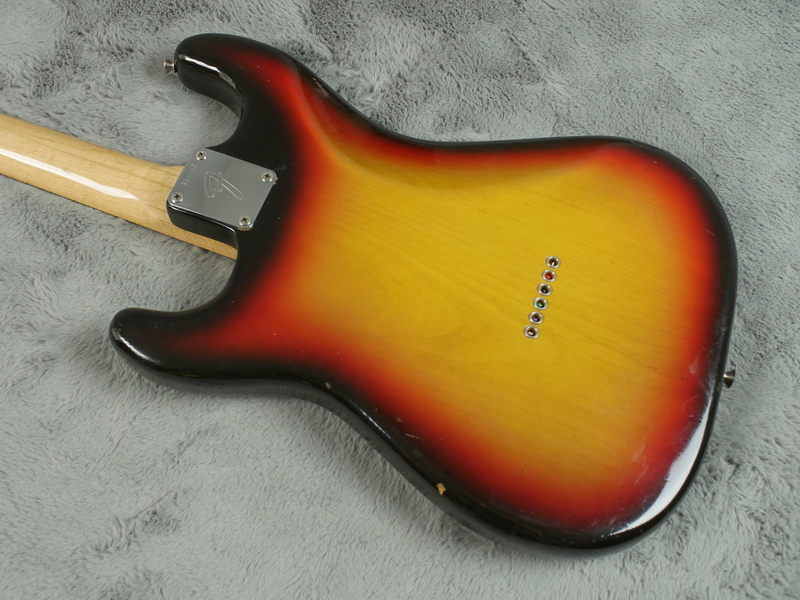 The sunburst finish is still vivid, free of any wear front or back The neck too, checked as it is, is still glossy and feels very comfortable. 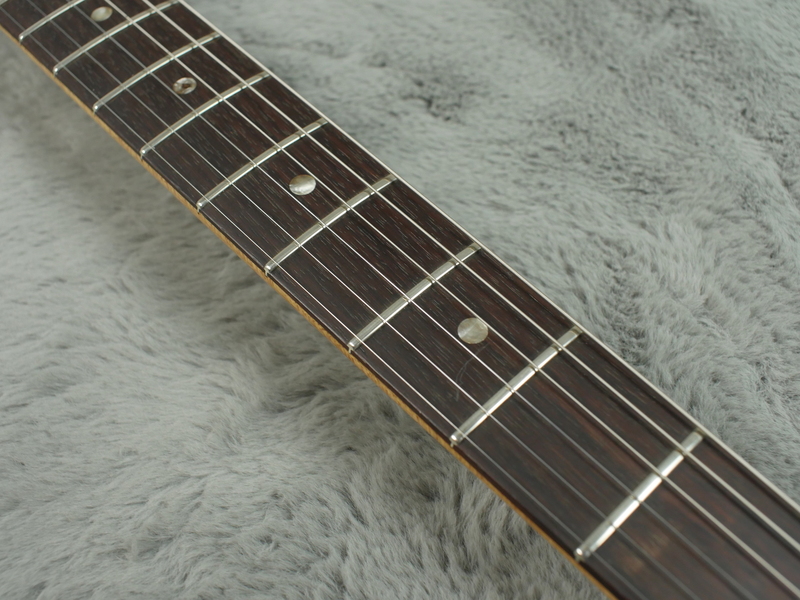 The original frets have a lot of life left and the rosewood board is terrific and free of any wear. 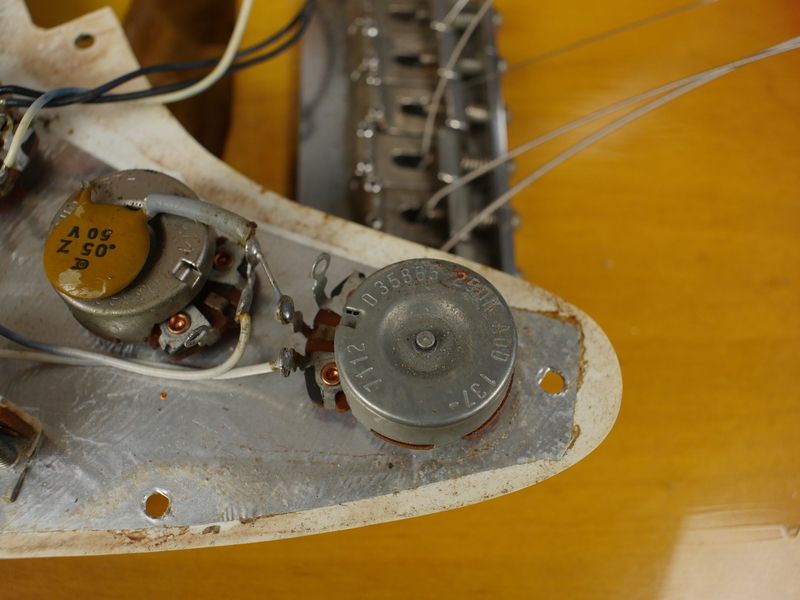 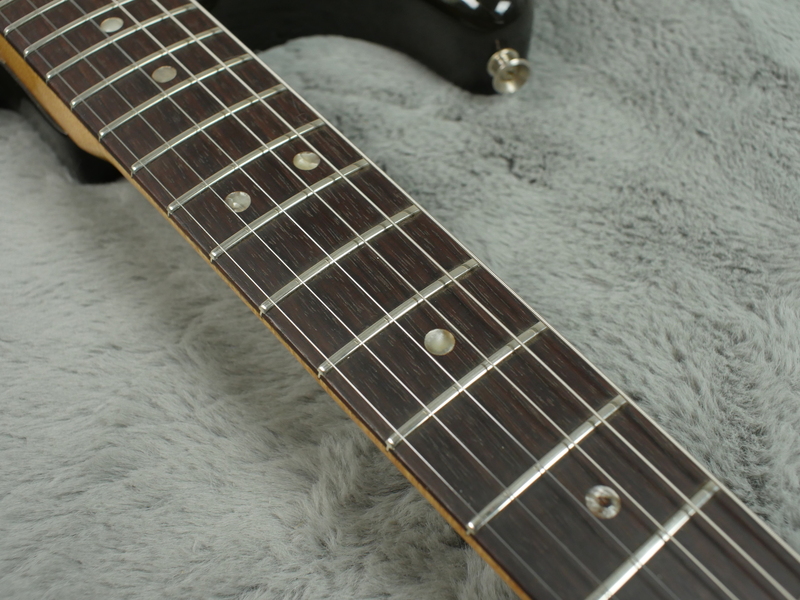 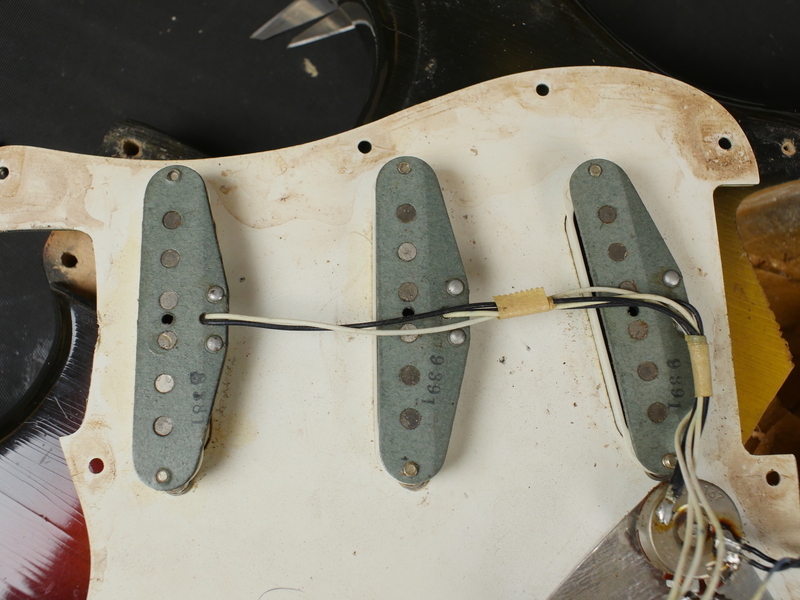 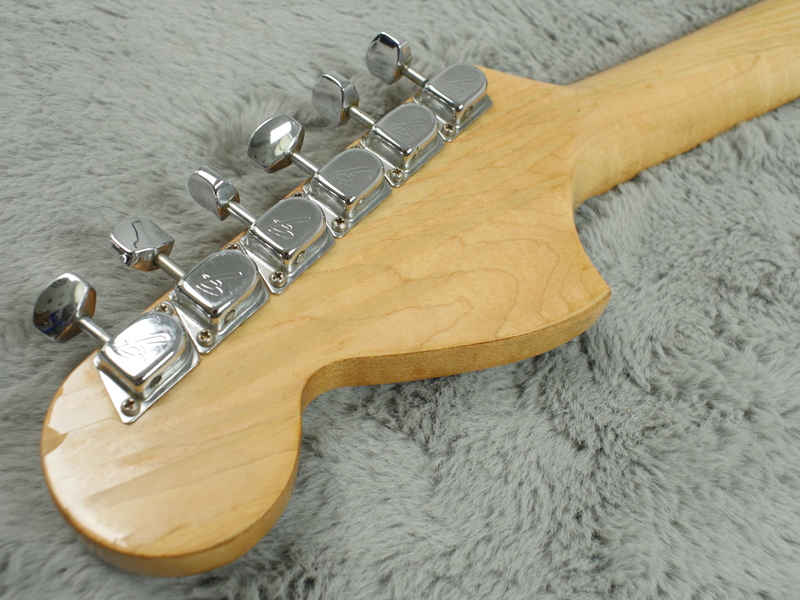 Under the hood we find classic grey bottom pickups in brilliant shape with no rewinds at all. 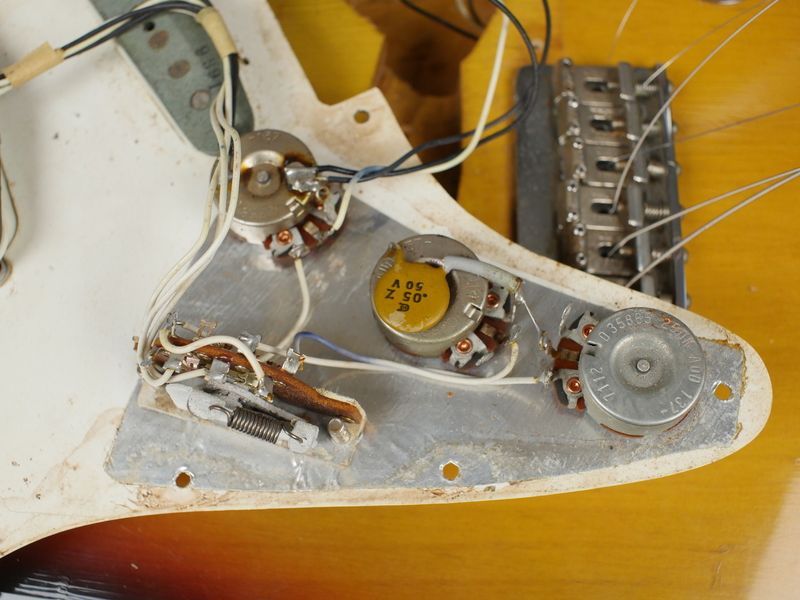 All solder is undisturbed and in very tidy shape as you can see from images. 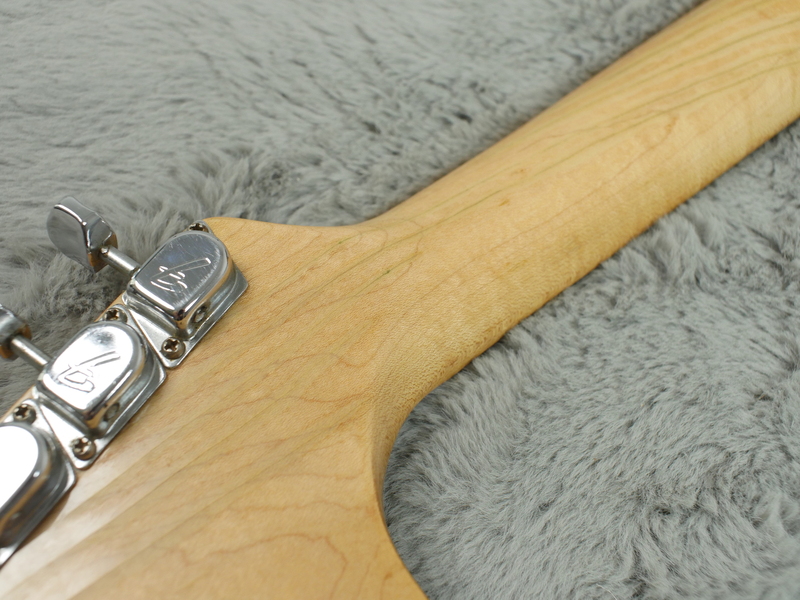 The guitar comes with a hardshell case. 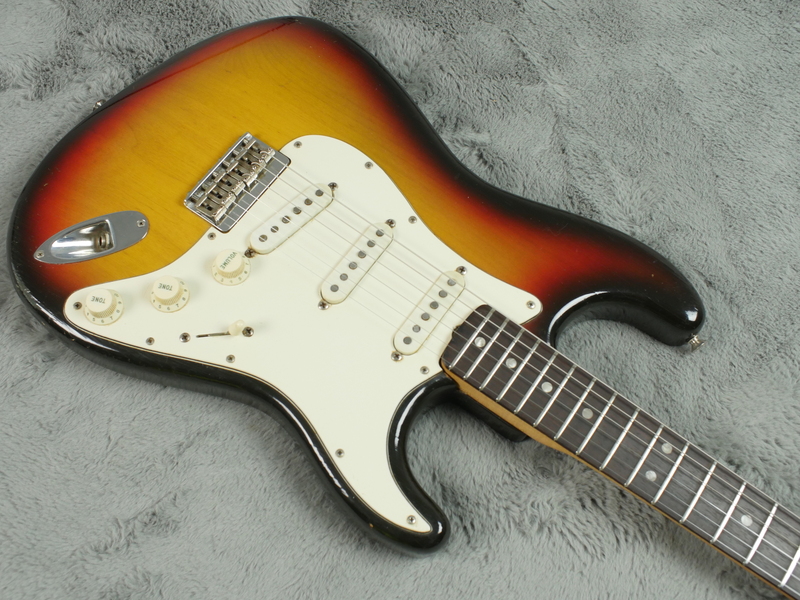 As mentioned previously, there are players (who include Joe Bonamassa, Robert Cray and Kenny Wayne Shepherd) who prefer the sound of a hardtail Stratocaster. 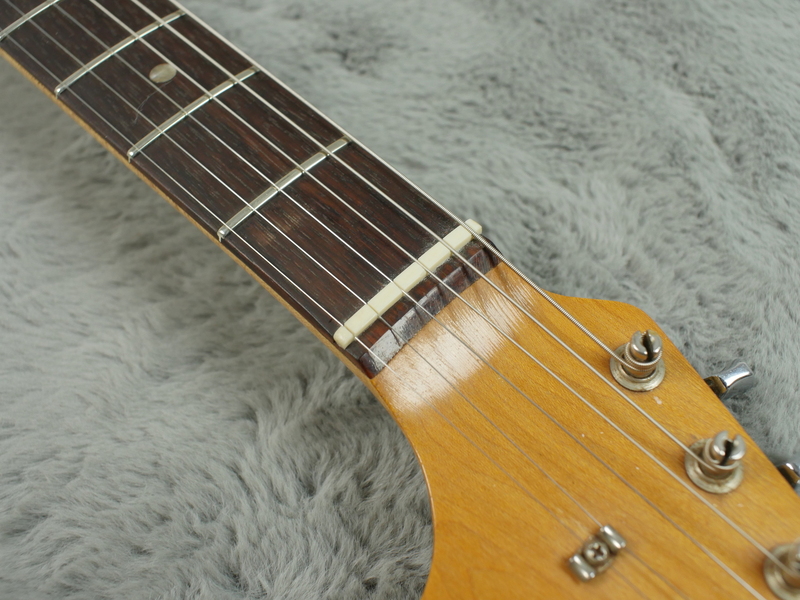 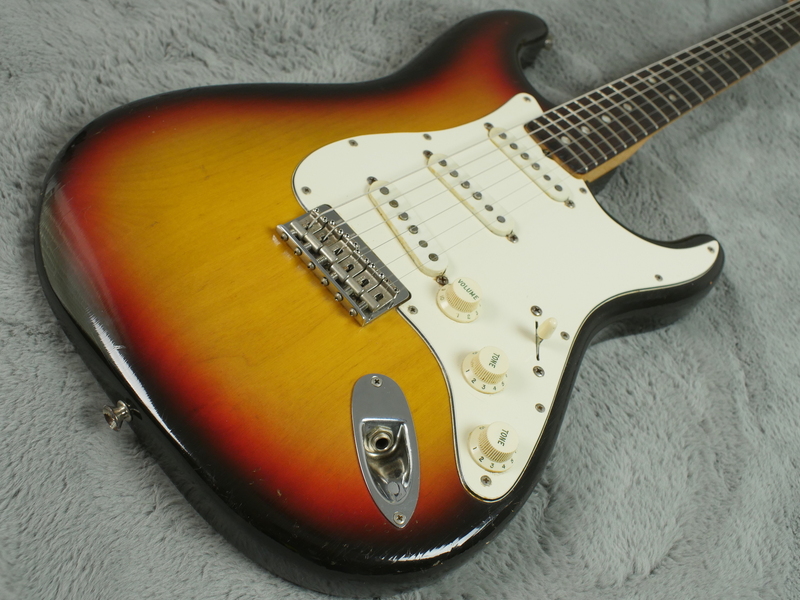 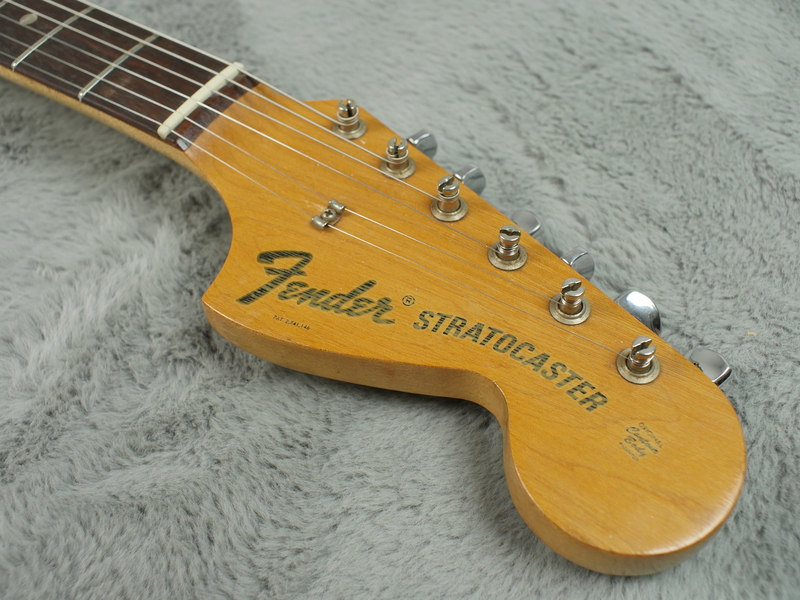 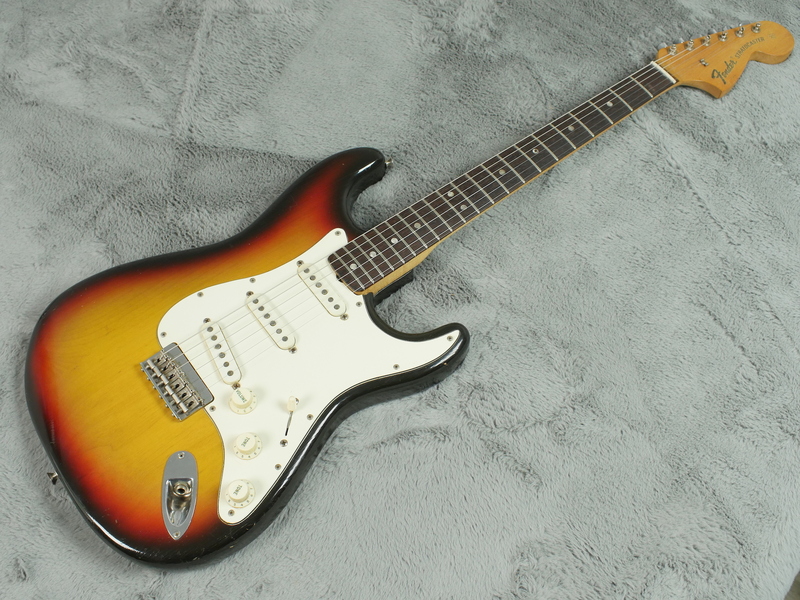 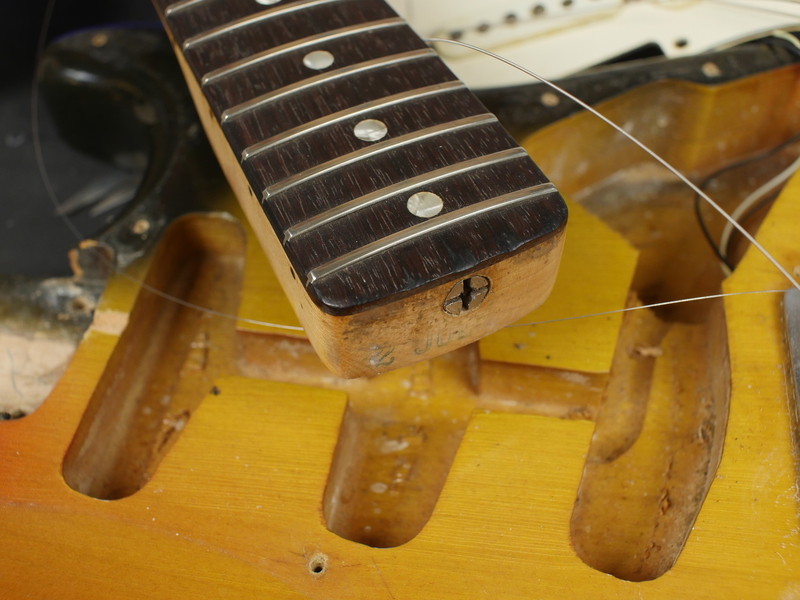 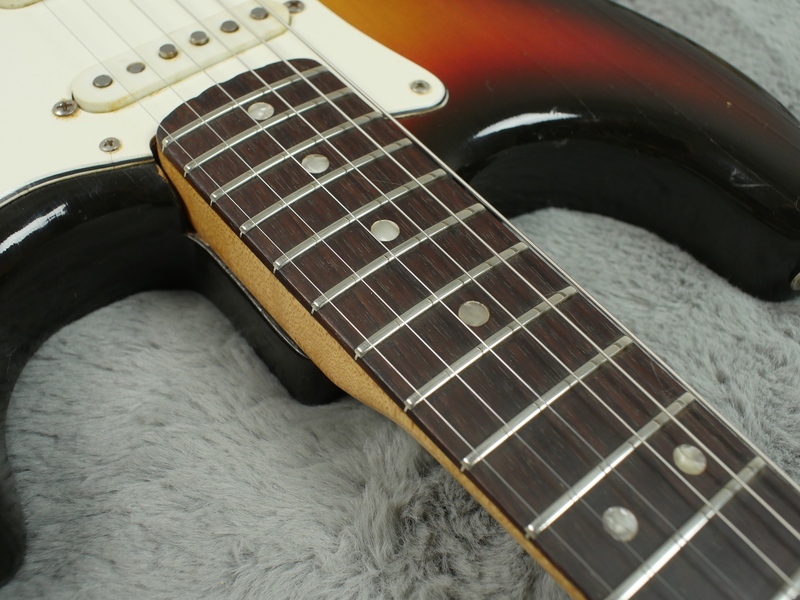 The more direct contact the string has with the wood of the body adds that little bit extra sustain and being a 4 bolt it has those nice stamped steel saddles that were a popular feature of the classic 60’s Strats. 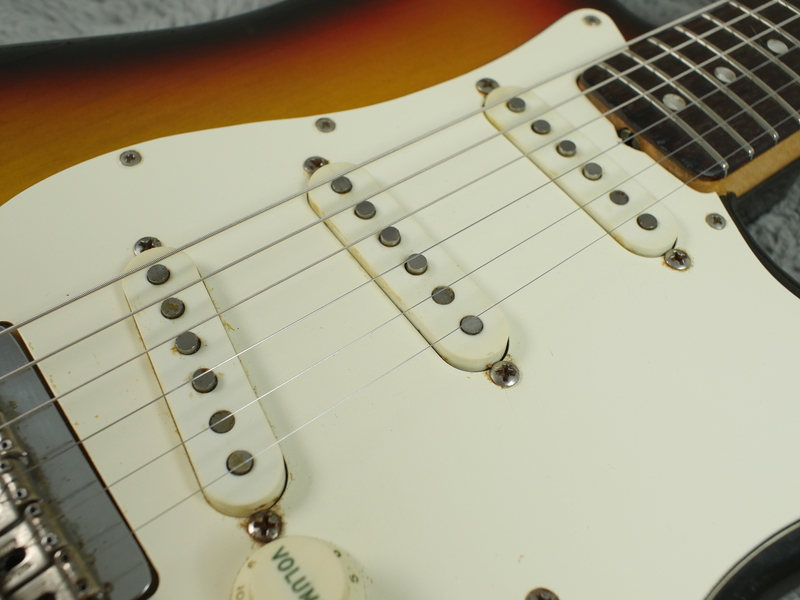 This guitar does not disappoint with plenty of Strat tone on tap.